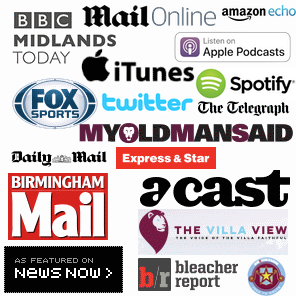 Aston Villa Team News: Changed side to face Rotherham United announced. Aston Villa side to face Rotherham United features some rotation as Dean Smith looks to make it seven consecutive wins. 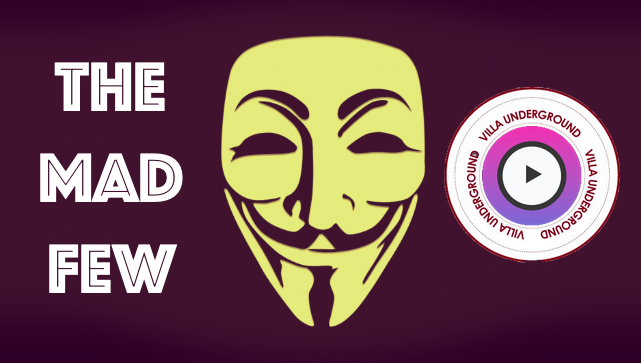 Match Preview: Norwich -v- Aston Villa – Early opportunity for Smith, with 5th place the prize. 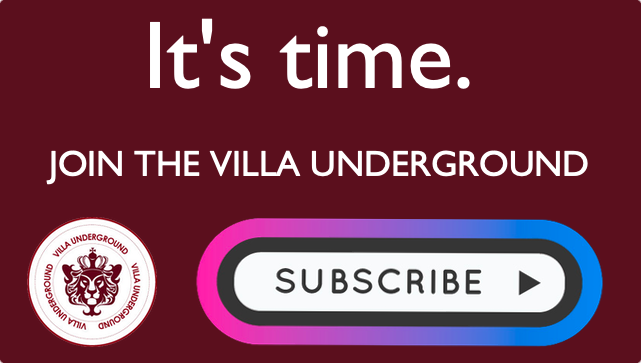 Preview: Derby (v) Villa – & – Listen to the latest PODCAST!